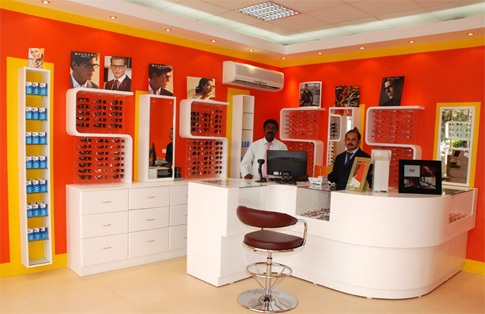 The Thumbay group inaugurated their second outlet ZO & MO Opticals, a Chain of Optical Shops at GMC Hospital, Fujairah on 29th July 2010 at 05.00PM. 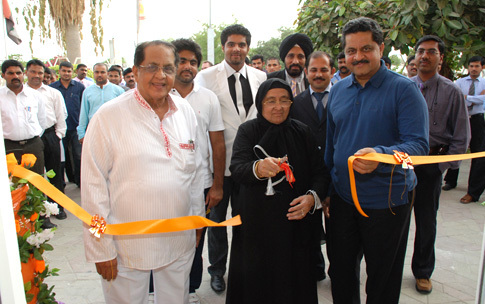 The top of the range opticals outlet was inaugurated by Mrs. Bee Fathima Ahmed Hajee, wife of Mr. Hajee Mohiudeen, Founder of BA Group in the presence of Thumbay Moideen, Founder President of GMU and Mr. Akbar Moideen, Director of the Thumbay Group. This new entity would bring world class optical services to the emirates of Fujairah – UAE, with a range of label frames, lenses, sunglasses, contact lenses and solutions.